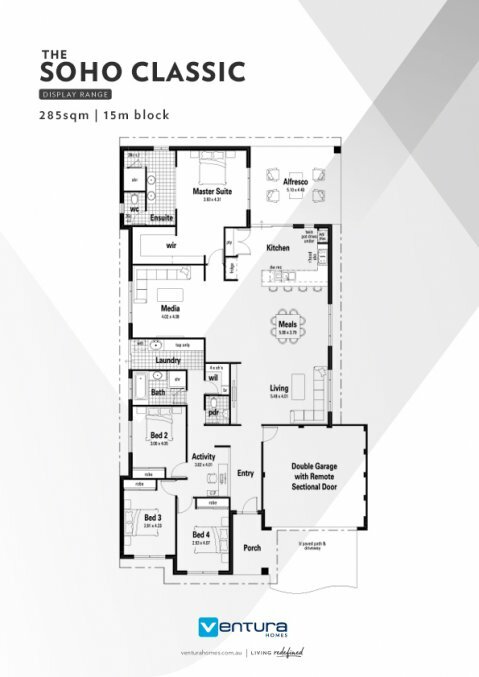 The Soho is a well laid out four bedroom, two bathroom home designed for family living. The open plan kitchen, meals and living area provide room to relax and entertain, whilst a spacious master suite at the rear of the home provides a sanctuary with a large ensuite bathroom. 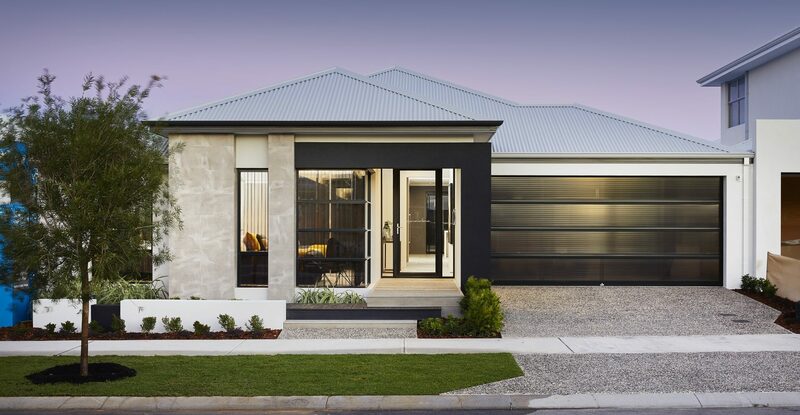 This display home is for sale. 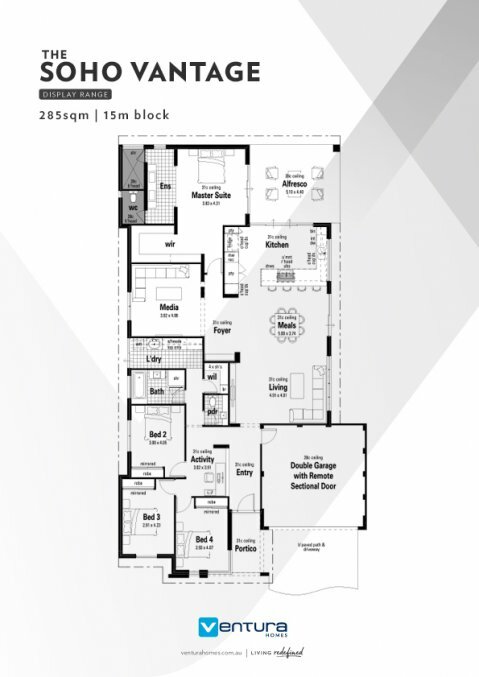 Click here to find out more about buying this Display Home.